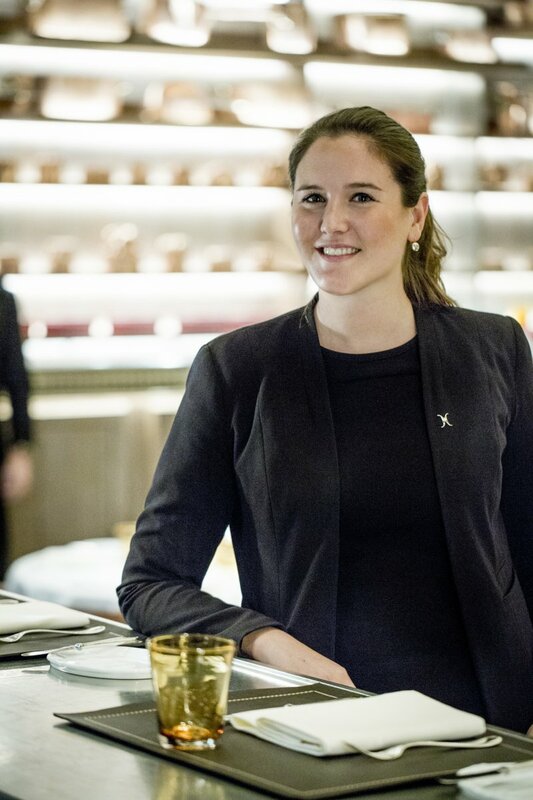 A Vatel Paris 2013 alumnus, Candice Ragot began her career in England where she has been constantly promoted in the Dorchester Collection’s Restaurant Services department. What skills did you learn how to hone by doing this job? What did you do from the time you left Vatel Paris up until the job you now have?